Lost Leaders, guitarist/vocalist Peter Cole and bassist/vocalist Byron Isaacs, are sharing their first song off their upcoming album Promises Promises which will be out on March 1. After two years of touring with the Lumineers, Byron Isaacs, who previously was Levon Helm’s bassist, joined Peter Cole at Sun Mountain Studio in upstate New York, a studio which sits atop of a mountain in the Catskills with a view of the expansive Ashokan reservoir. The album and the song were produced by David Baron who has previously worked with Vance Joy, Jade Bird, Meghan Trainorand Peter Murphy. 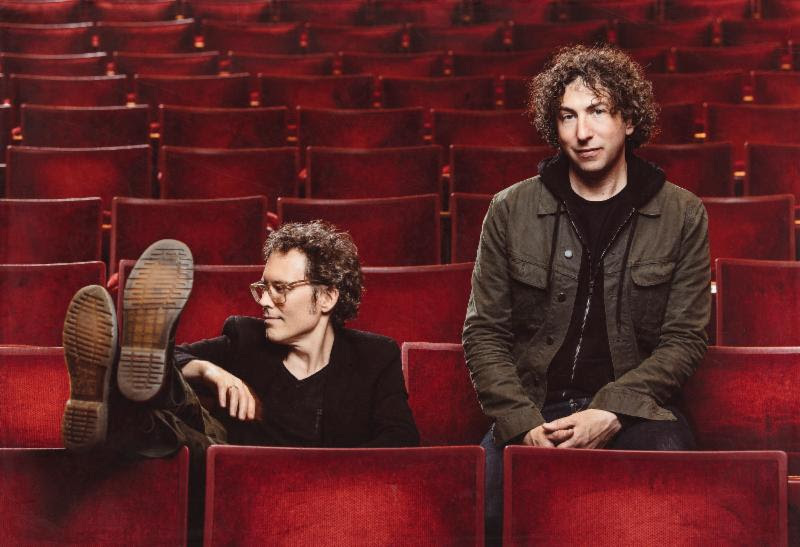 The resulting album is a bit Tom Petty, a bit Raconteurs with a hint of Americana thrown in. The band will be debuting the some of the songs on Friday, January 25 at Garcia’s at the Capitol Theatre in Port Chester, NY. Feb 08 2019 LOST LEADERS SHARE NEW TRACK "PROBABLY WHY WE'RE HERE"
Lost Leaders, guitarist/vocalist Peter Cole and bassist/vocalist Byron Isaacs, are sharing their second track “Probably Why We’re Here” with a lyric video, following the recent release “Extra-Ordinary”, both from their forthcoming album Promises Promises due out March 1.